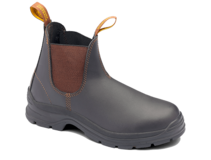 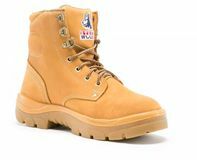 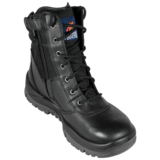 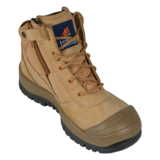 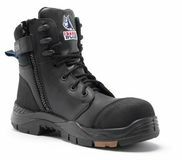 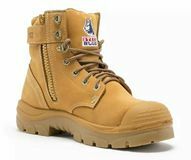 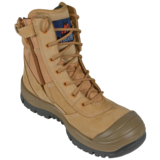 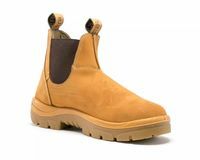 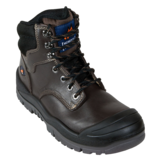 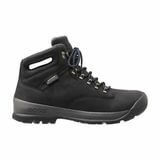 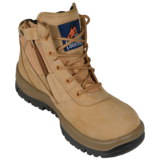 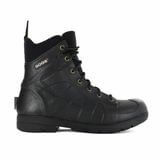 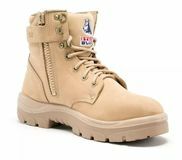 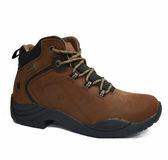 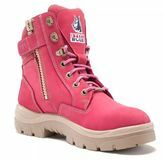 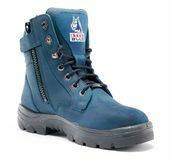 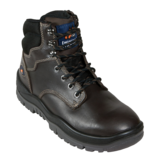 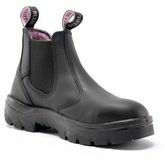 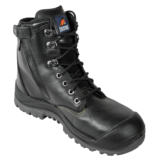 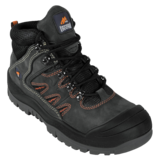 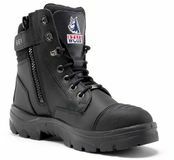 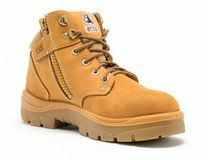 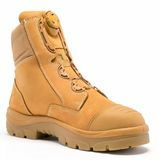 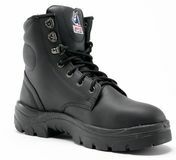 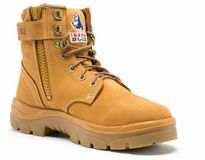 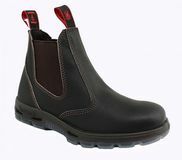 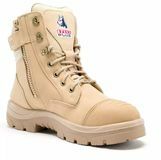 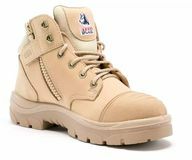 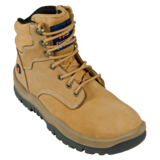 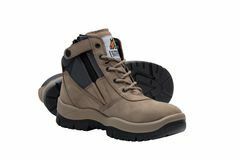 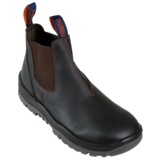 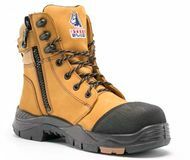 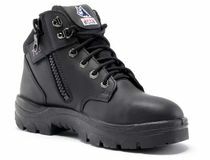 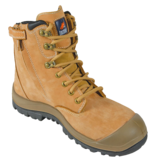 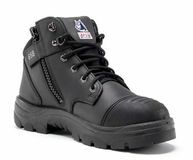 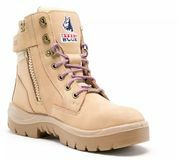 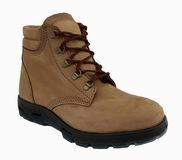 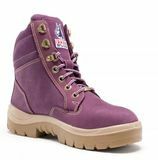 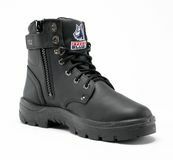 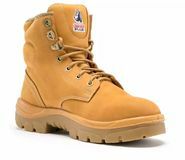 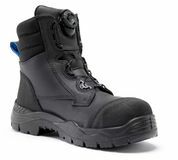 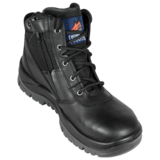 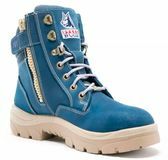 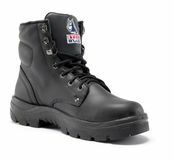 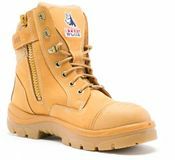 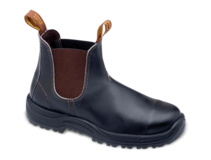 We stock a huge range of quality work boots from great brands such as Steel Blue, Mongrel, Blundstone, Redback, Rossi & Caterpillar! 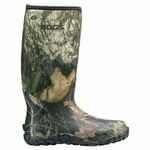 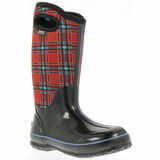 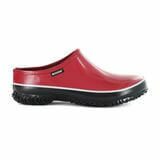 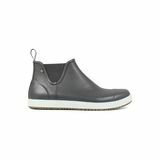 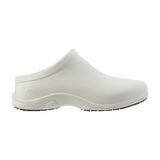 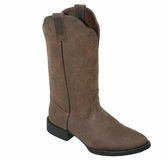 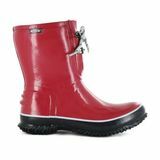 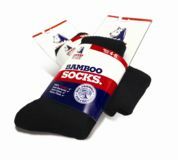 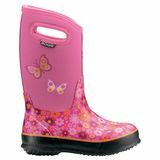 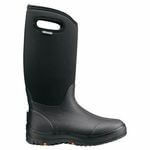 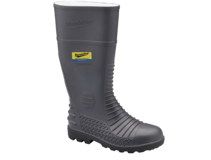 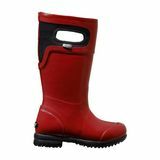 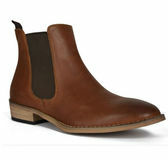 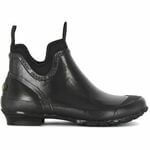 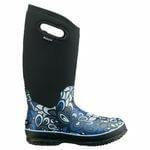 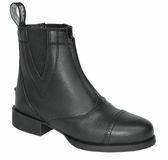 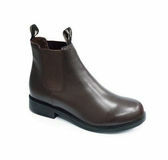 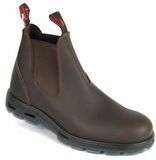 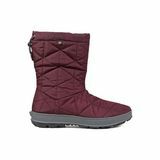 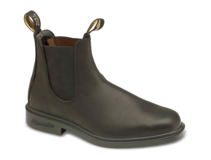 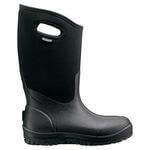 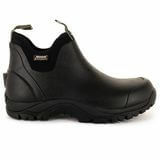 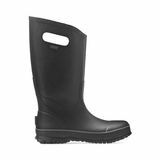 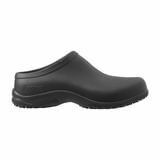 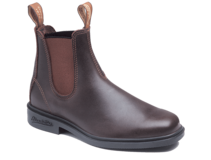 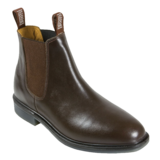 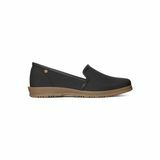 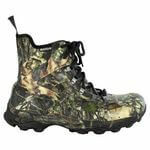 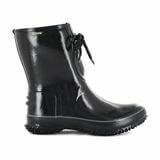 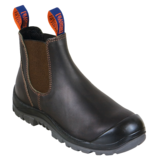 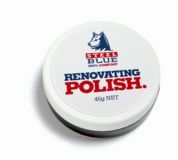 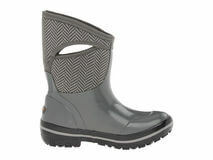 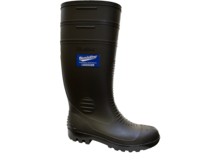 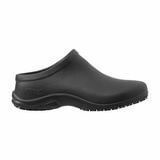 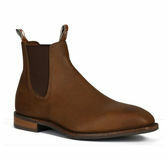 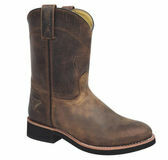 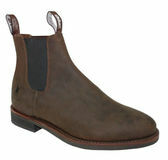 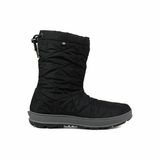 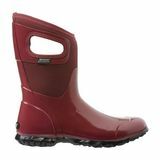 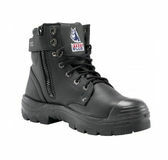 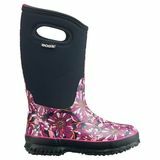 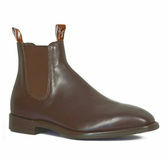 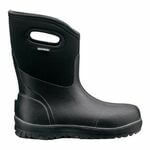 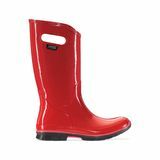 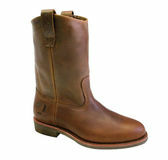 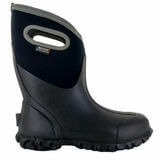 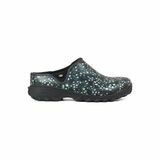 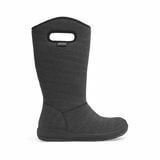 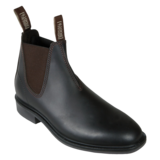 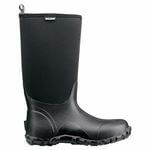 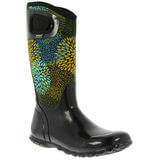 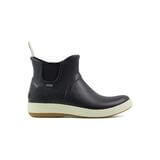 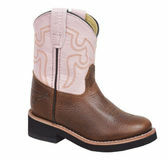 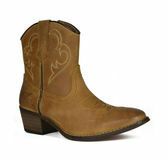 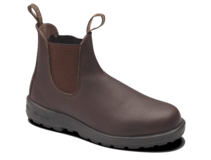 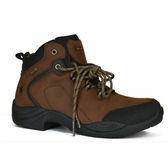 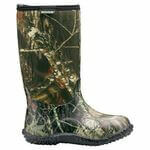 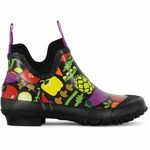 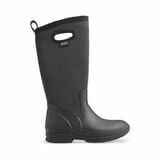 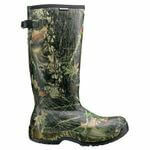 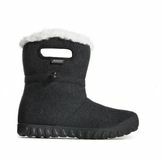 We also keep a range of Bogs, Muck & Skellerup gumboots! 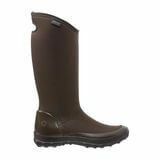 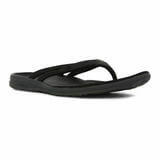 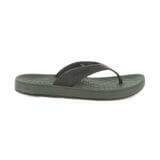 Come in store to see the full range, or Call Us for price and availability of a particular item.